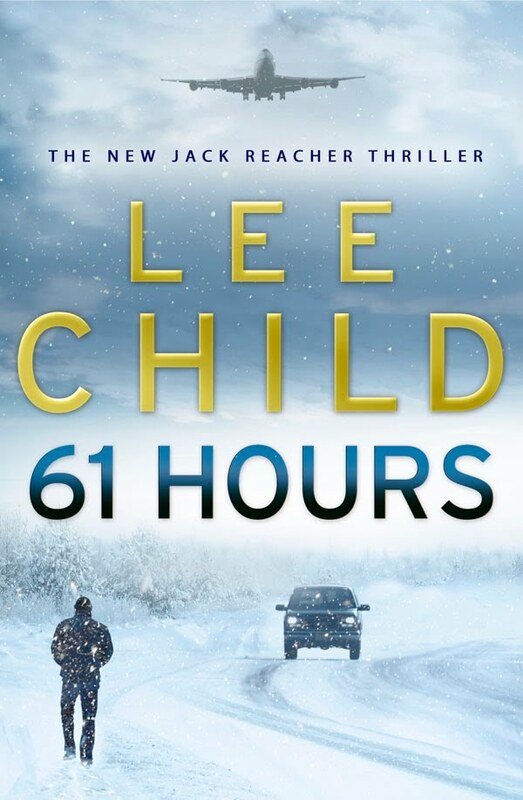 A combined double-review I wrote of bestselling thriller writers Robert Crais and Lee Child's latest books in each of their acclaimed series (Elvis Cole/Joe Pike, and Jack Reacher, respectively), was published in yesterday's issue of the Nelson Mail newspaper. The 'article' begins with: "As we head towards the winter months, the thought of spending time curled up with a good book can become even more appealing. And with recent releases from two of the biggest names in international thriller writing, now is the perfect time to pick up a page-turner. Especially as one of them is visiting Nelson next week. 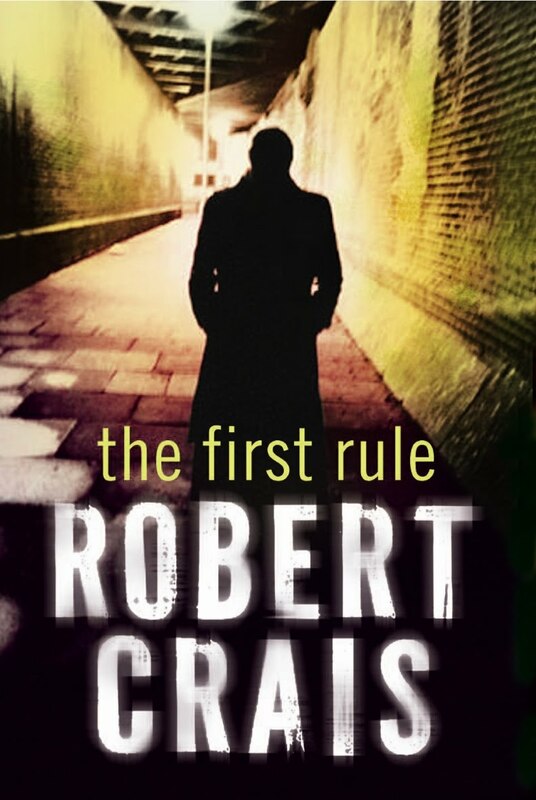 Interestingly, both Robert Crais and Lee Child became bestselling authors after careers in television..."
You can read the rest of the 700wd twin review, here.